"Growing up in construction and development, I am entrenched in real estate, and my clients definitely gain from this 360-degree expertise." Cody Judge has an engrained old-school determination and drive that yields impressive results for her clients. As a native Floridian with seven years of experience in real estate, Cody has quite literally built her real estate career from the ground up, leveraging her extensive background in land development and construction. 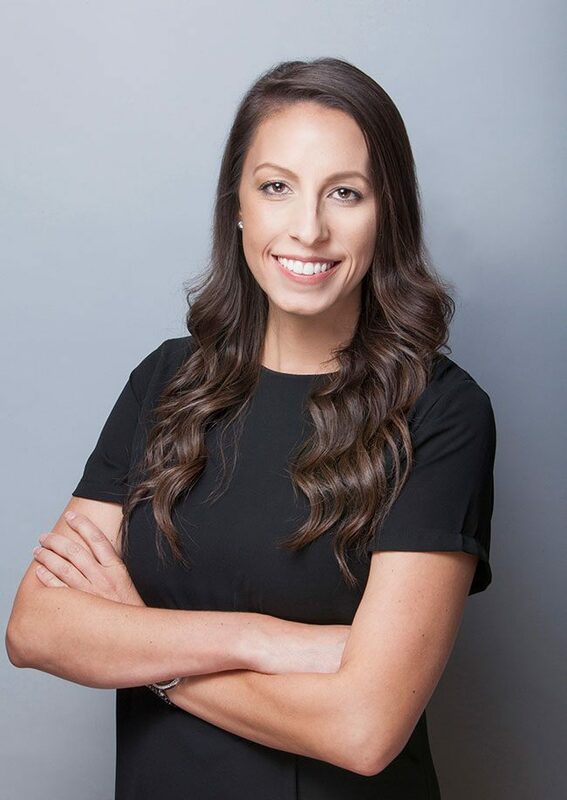 This invaluable understanding of the mechanics and “bones” of the real estate industry enables Cody to provide her clients with an uncompromising edge when navigating both the dynamics of buying and selling property in Central Florida. 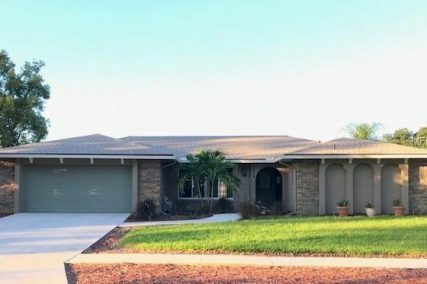 Cody’s extensive experience in permitting, vacant land development, and new residential construction sales and development also gives her unique insight into not only home sales, but also remodeling, restoration, and investment opportunities. Cody has made it her business to surround herself with a network of contractors, reno specialists, and vendors alike, and she utilizes this on-going knowledge base to help her clients visualize, brainstorm, and plan how to transform a house into a dream home. Knowing that her clients are looking for a trusted partner, whether they're selling or ready to buy, Cody focuses on patiently hearing out every clients' needs and expectations. She then diligently monitors the market for properties that are nothing but an ideal fit for her buyers, while optimizing her listings for sales in record time. Like any true Floridian, Cody enjoys spending time outdoors, especially with her son Riley. Together, they like to go fishing, paddle boarding, and swimming at some of Florida’s most beautiful waterways and beaches. The same enthusiasm for all things Florida that Cody holds in her personal life is evident in her professional life. Whether you’re a fellow native or a recent transplant excited to be here, a starter home buyer, or a seasoned investor, Cody, with all the relevant know-how and avid ambition, is ready to help you get the most out of your real estate goals.